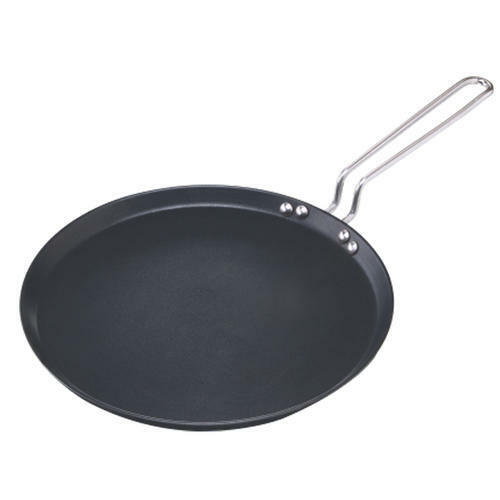 We are a distinguished dealer of a high quality range of Non Stick Flat Tawa. Well-reckoned for their durability, abrasion resistance and excellent functionality, the entire range of these Non Stick Flat Tawas is highly demanded by clients across various residential and commercial sectors. Clients can avail the entire range of these products in various shapes and sizes at cost-effective prices.